The future is classic. No longer will glass boxes define the modern aesthetic. 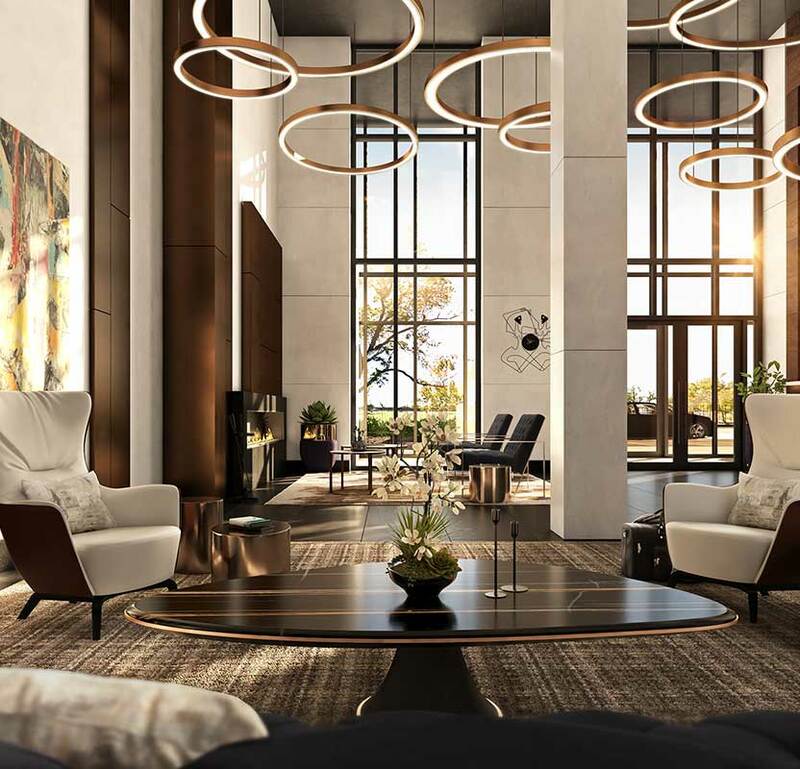 The Tower’s iconic limestone & glass facade is a fusion of essential design and contemporary architecture. 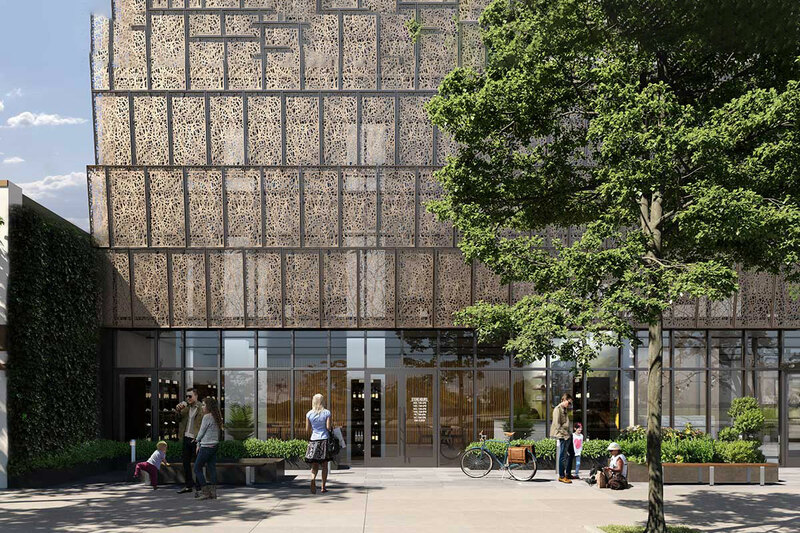 South Brooklyn native firm RYBAK Development invested in the research and experts necessary to honor and build upon the character and roots of the historic Coney Island/Brighton Beach neighborhood. 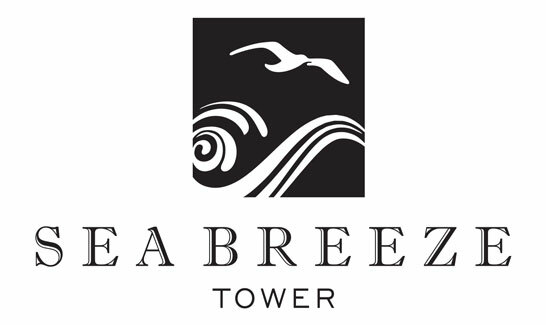 Now, where the ocean meets the sky, The Tower soars to commemorate the past and give rise to the future, ushering in a new era of home-ownership standards, at rental commitment. 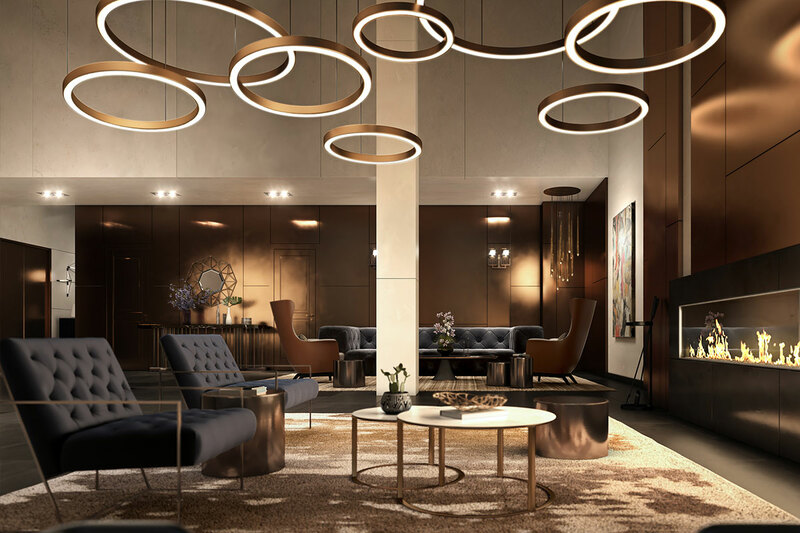 Rybak Development is proud to implement their recognized efficient, innovative, quality construction practices into building Sea Breeze Tower to represent the latest in South Brooklyn’s premier luxury rental lifestyle. The neighborhood is evolving. Redevelopment and infrastructure investments are ushering in a bright future of growing businesses and new opportunities. 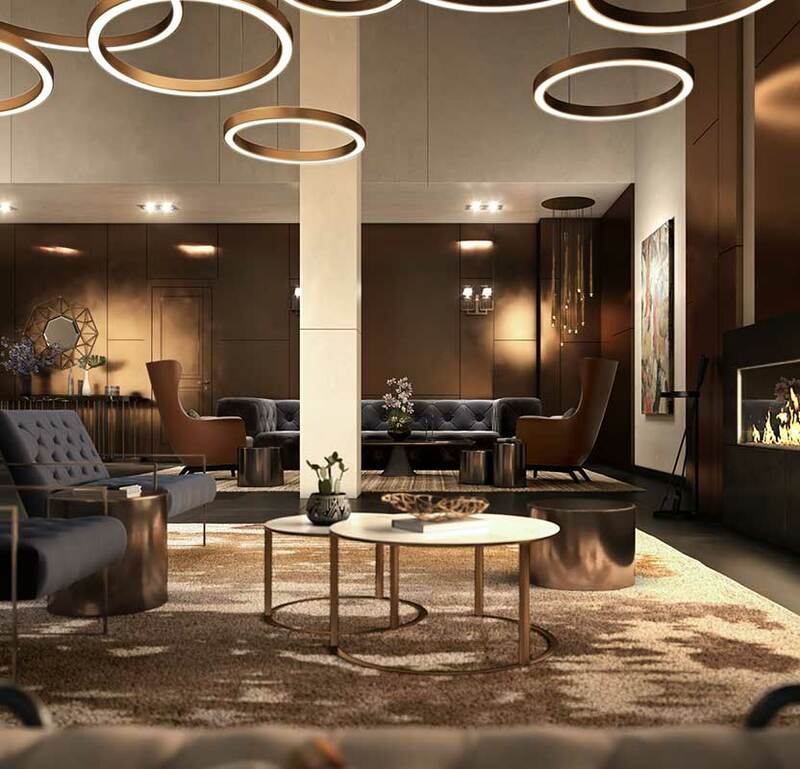 The mixed-use Sea Breeze Tower offers today’s most awaited luxury living standards and a variety of dedicated commercial spaces to meet the demands of South Brooklyn’s emerging renaissance. HOME OWNERSHIP STANDARDS. RENTAL COMMITMENT. 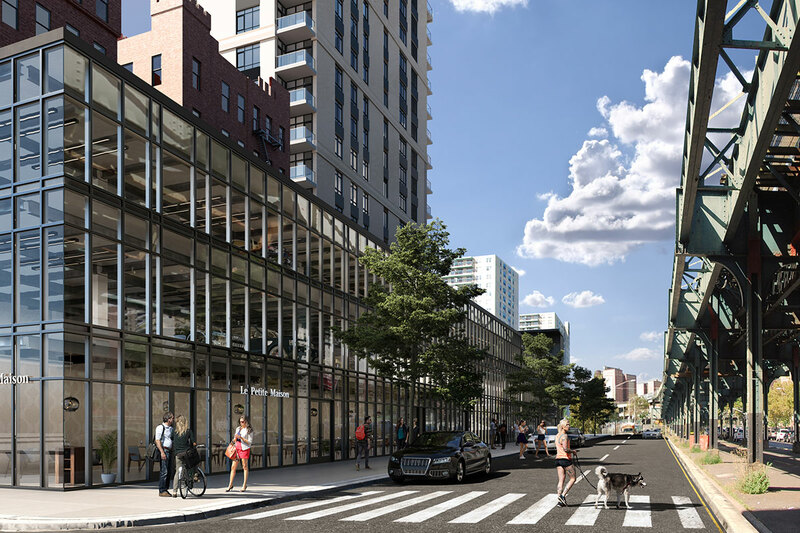 RYBAK Development was born in South Brooklyn, and values its role of contributing to the community’s continued evolution while preserving its dynamic legacy for the next generation. 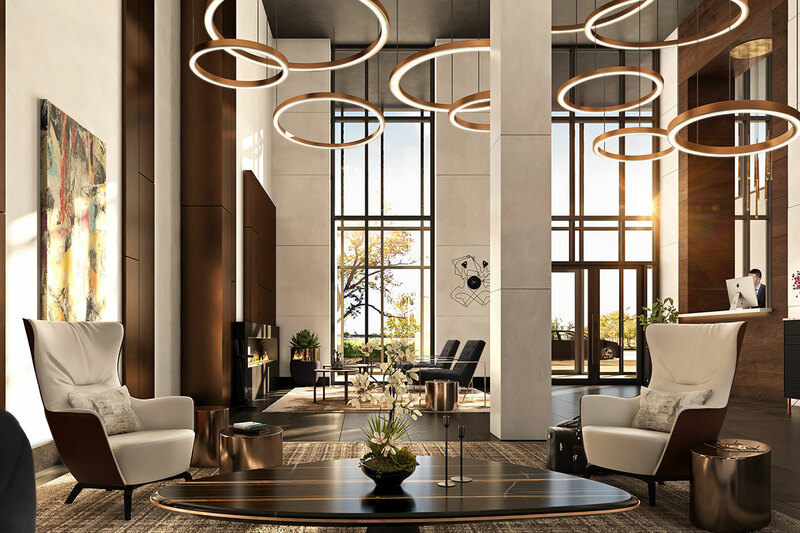 Sea Breeze Tower represents that evolution with an elegant 20 story high rise to complement the neighborhood’s iconic skyline and claim a new standard in South Brooklyn luxury living. 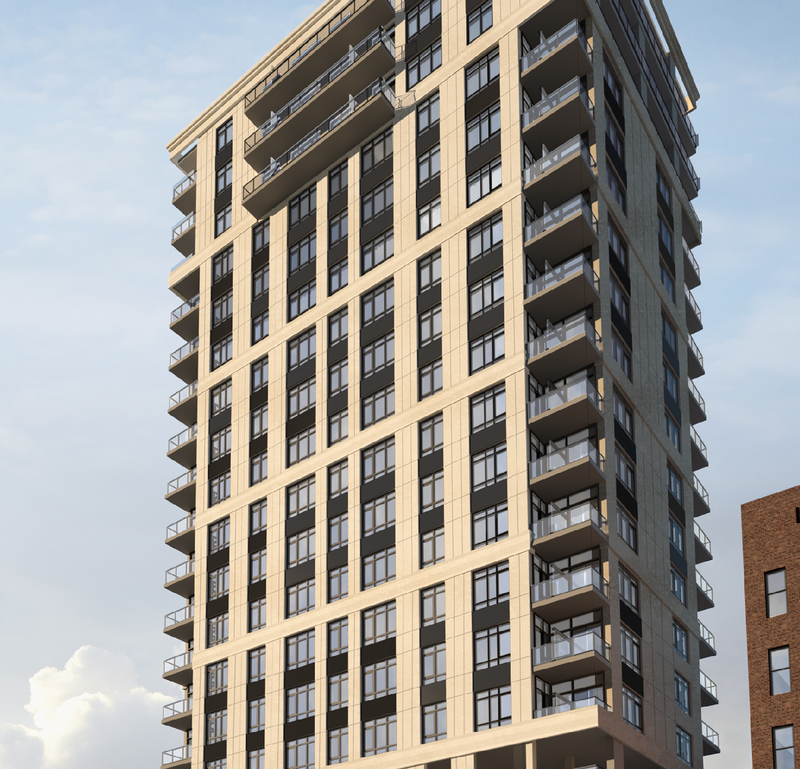 Sea Breeze Tower stands at the intersection of Brighton and Coney, just north of the newly renovated Asser Levy Park. 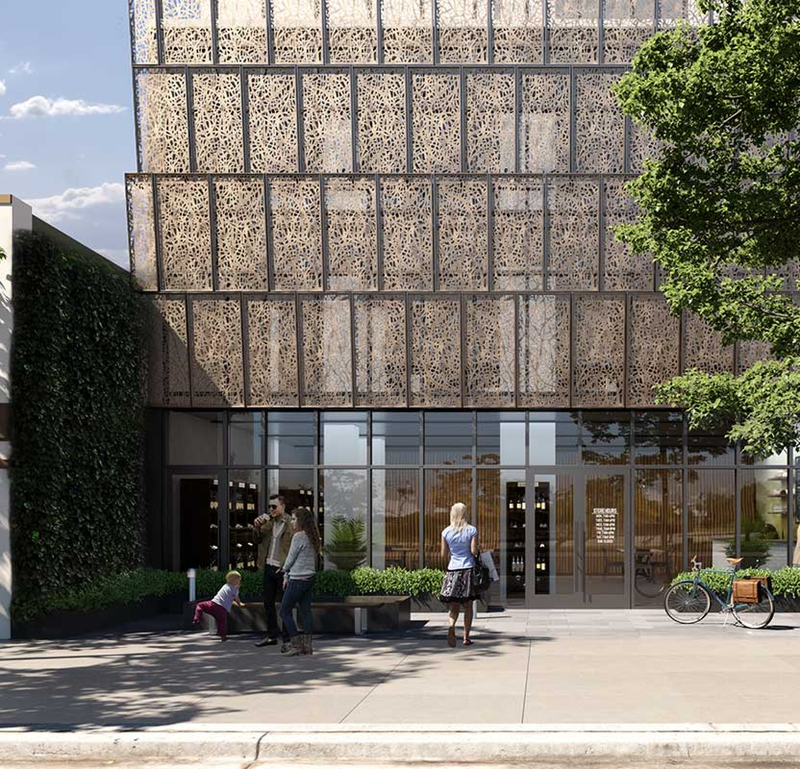 Options for dining, cafes, fitness, enrichment, and entertainment surround The Tower, while its meticulously designed aesthetic and quality construction reflect the community’s values and direction moving forward. 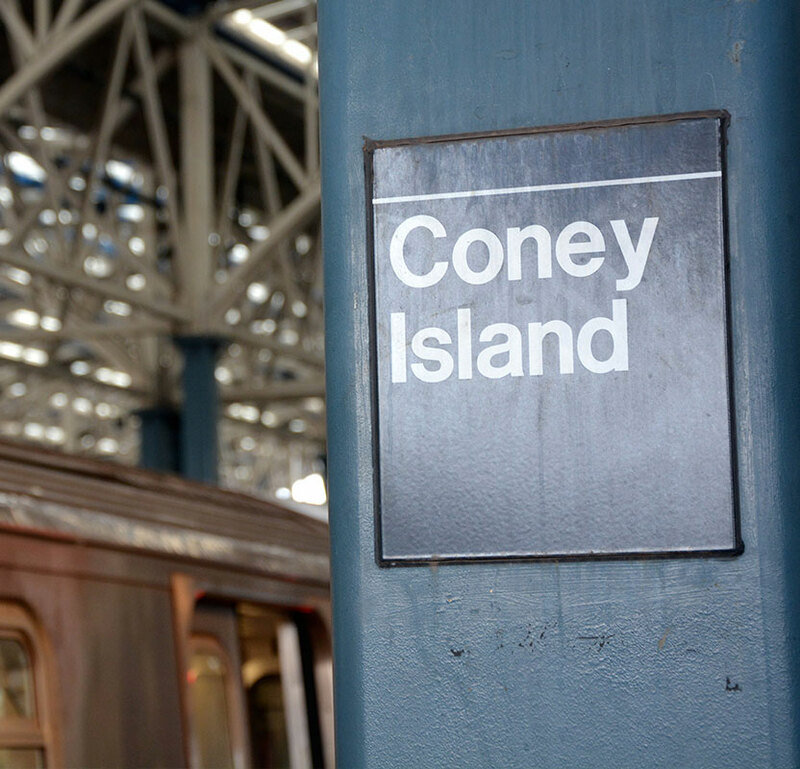 CONEY ISLAND: AN ICONIC NEIGHBORHOOD. Snuggly situated south of Gravesend between Sea Gate and Brighton Beach, Coney Island provides families a variety of schooling options and parks, rich cultural enclaves, traditional and chic dining and nightlife, and seamless NYC access via the D, F, N, and Q lines departing from the largest elevated terminal in North America, Stillwell Avenue. 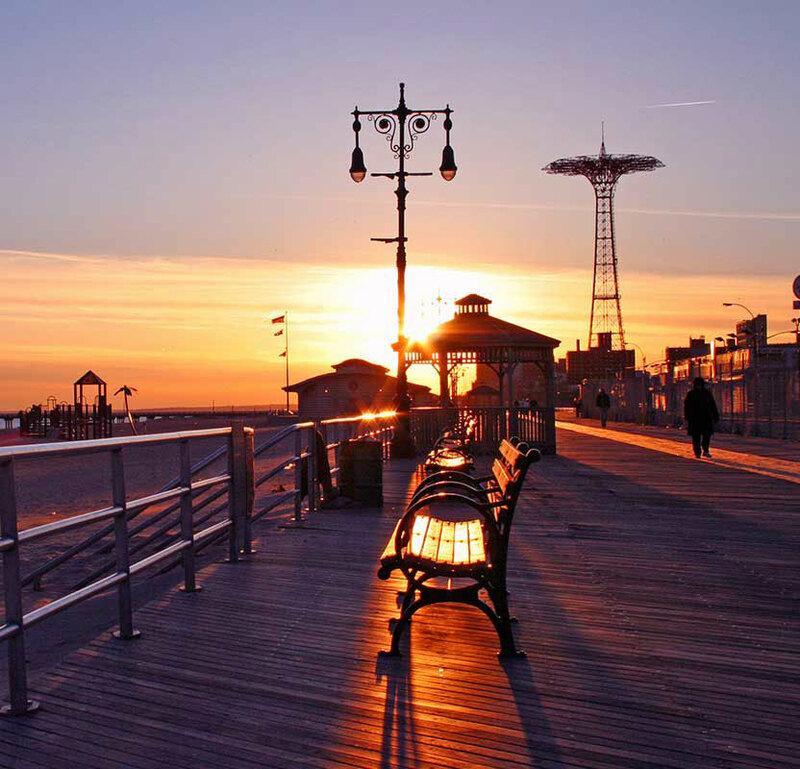 The newly-built Luna Park, the vibrant boardwalk, the world-famous Brooklyn Cyclone, The Ford Ampitheater, Seaside Park and Community Arts Center, Ferris wheels, roller coasters, Nathan’s hotdogs, street art exhibitions, a Mermaid parade – there’s nothing the Island doesn’t have. Brighton Beach’s Eastern European restaurants and nightlife pack the bustling Brighton Beach Avenue with more than a night’s worth of attractions. Be The First To Choose Your Dream Home! 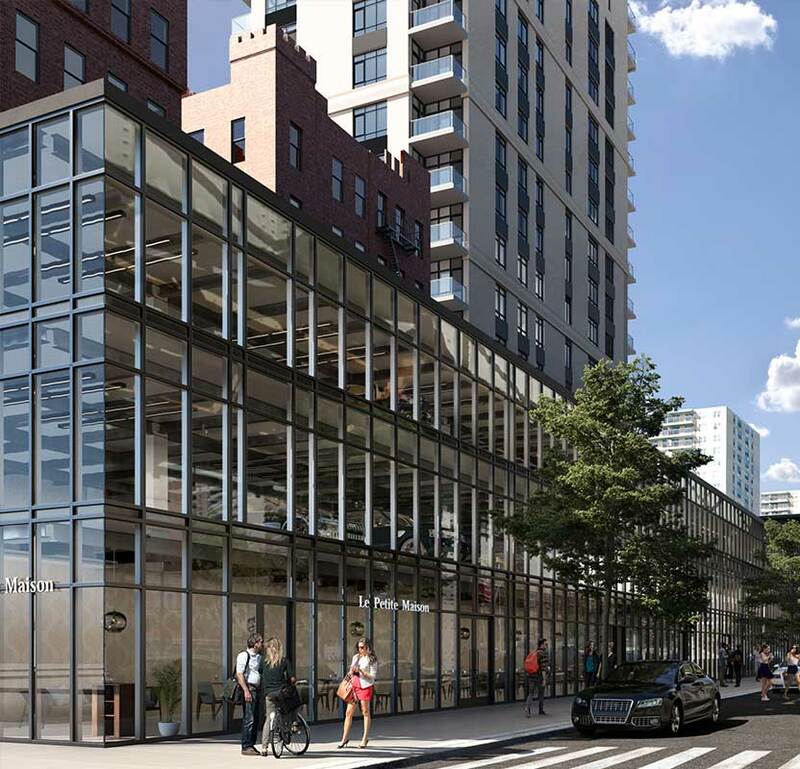 RYBAK Development is a Brooklyn-based real estate and construction firm specializing in superior quality commercial and mixed-use projects. 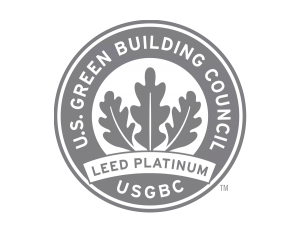 Over the past decade, the RYBAK brand has become synonymous with structural quality, operational efficiency, and product innovation. 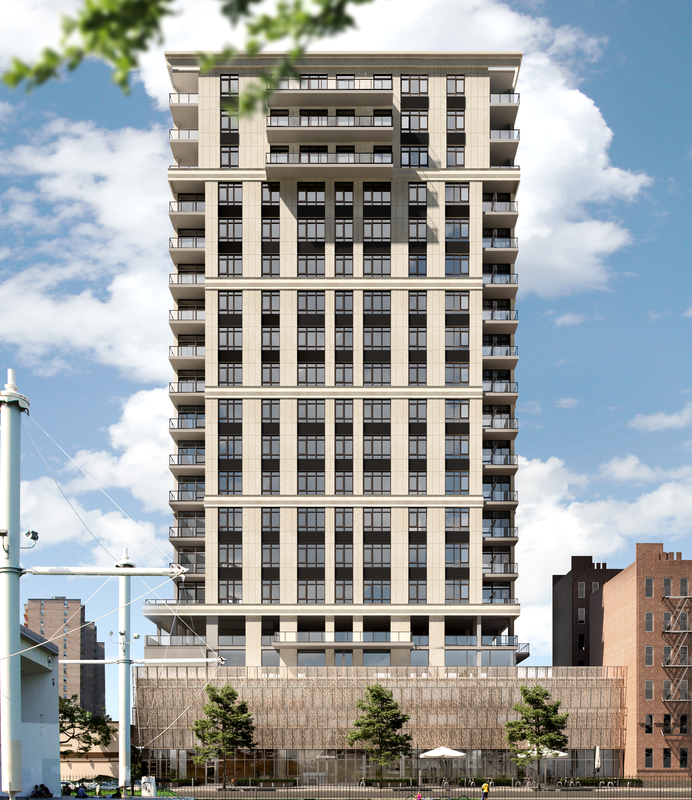 RYBAK is proud to present Sea Breeze Tower as a commemoration and evolution of South Brooklyn luxury living. EXPECTED DELIVERY SUMMER 2020 | COPYRIGHT 2017 RYBAK DEV.